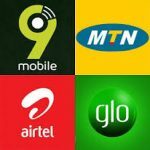 Airtel 500 Naira Data Plan: How To Subscribe And All You Need To Know About The Bundles. 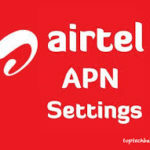 This plan is only available on a tariff plan on Airtel and is valid for only 7 days. To enjoy this plan you’ll have to migrate to the smartTRYBE tariff plan, by dialing *312#. By doing this, you automatically qualify for the N500 for 1GB subscription. To subscribe for the N500 for 1GB plan once you’re on smartTRYBE tariff, simply dial *312# and you’ll see N500 for 1GB option on the USSD menu. 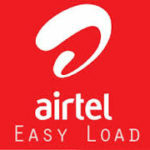 This data bundle plan is available on all Airtel’s Tariff plan and it is called the “Easy Data Bundle”. For the Easy Data Plan you do not need to migrate to any special tariff. The major difference between it and that of the smartTRYBE plan, is that it comes with a 14 days validity period, unlike the smartTRYBE plan that has just 7 days validity period. This means if you can’t finish the 750MB data allotted to you within 7 days, you can still use it within the next 7 days. Another obvious difference is the difference in Data volumes, while SmartTRYBE comes with a 1gb data volume, the Easy Data plan has 750MB data volume. To subscribe for the Easy Data Plan, simply dial *418#. 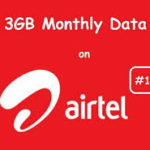 This data bundle is also available on all Airtel’s Tariff plans, but it is only available on the 2G network. 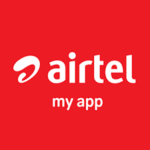 This simply means you cannot use this plan on a 3G network or 4G LTE network on Airtel, strictly 2G (Edge [E]). 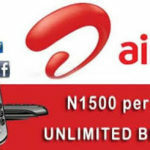 It is one of the most attractive data subscriptions on Airtel for users who do not mind the internet speed. It has a validity period of 25 days, you enjoy unlimited data for the whole period, although with a limited but reasonable internet speed. If I buy a data bundle on 18 of any month, will it still expire at the end of that month ? The data will not expire if its a monthly plan.